The locations of the parties I shoot are incredibly varied, from exclusive London clubs and restaurants to Stately homes in the country and enormous marquees erected especially for the occasion. The vast majority of the parties I photograph are in clients homes, but where this is not the case, my favourite UK party venues are listed below. In September 1777 William Brooks, a wine merchant and money lender commissioned Henry Holland to design and construct a purpose built clubhouse at a site on St James’s Street. Paid for at Brooks’s own expense, the building was completed in October 1778. 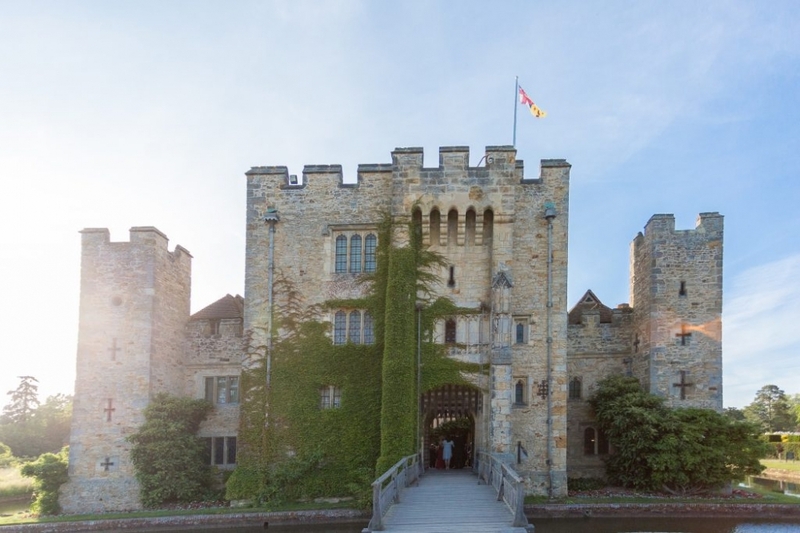 Hever has played host to many important events and celebrations for over 700 years. In 1903 when William Waldorf Astor began restoring the Castle to its former glory, he added the Astor Wing, to accommodate his family and guests, before creating a lake and a spectacular Italian Garden to house his impressive collection of ancient Greek and Roman statuary. Today the Astor Wing and areas of the Castle itself are available for corporate and private events. Each venue has its own unique character and offers peace, privacy and seclusion in one of the most historic and beautiful settings in England. It’s a beautiful venue where I have photographed a number of fun parties and corporate events. I’d love the opportunity to be a Hever Castle Photographer once more! Recognised throughout the World as one of Britain’s greatest private members’ clubs, the Hurlingham retains its quintessentially English traditions and heritage, while providing modern facilities and services for its members, but if you are thinking of joining (and why not, bordering the Thames in Fulham and set in 42 acres of magnificent grounds, this green oasis is truly breathtaking) you’ll have to be patient – the waiting list is currently 12 years! Great place for a party and I’ve had the pleasure of being a Hurlingham Club photographer quite a few times – it’s fab and really hard to imagine that Central London is so close! The Ivy restaurant has been a firm fixture on London’s dining and social scene since its foundation in 1917. The restaurant and private room upstairs are the epitome of glamour – now more than ever after a triumphant redesign in 2015 by the acclaimed Martin Brudnizki Design Studio. With its shimmering central bar, signature harlequin stained-glass windows, oak panelling and striking contemporary art collection, the longevity of this most British of dining institutions is ensured. Renowned for its food, Executive Chef Gary Lee creates balanced seasonal menus that place the Ivy classics alongside a contemporary global palette, incorporating more Asian dishes, salads and vegetables, and a “sea and shells” section. 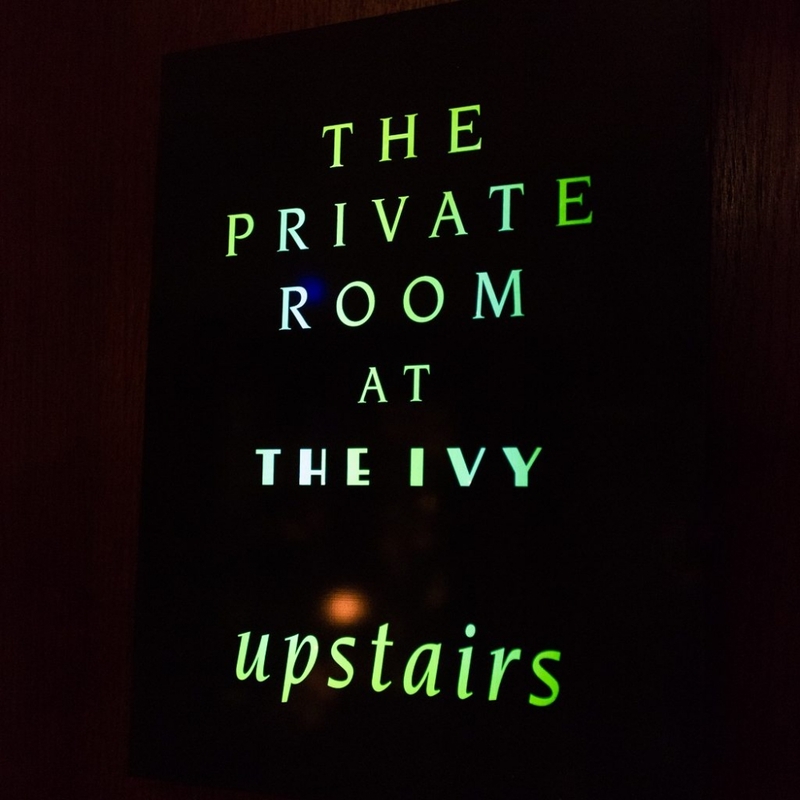 Meanwhile, Director Fernando Peire and his experienced team deliver the unfaltering service for which The Ivy has become celebrated for worldwide, over the years. If you are looking for a London party photographer and are considering hiring the Private Dining Room, please contact me – I love photographing parties at The Ivy! Leeds Castle has been a Norman stronghold; the private property of six of England’s medieval queens, a palace used by Henry VIII and his first wife Catherine of Aragon, a Jacobean country house, a Georgian mansion, an elegant early 20th century retreat for the influential and famous and in the 21st century, it has become one of the most visited historic buildings in Britain. Go visit! Filled with natural daylight from the feature glass wall and garden beyond, this venue will delight your guests. Finished in calm, neutral colours, their function space will reflect whatever mood, colour or theme you wish to bring. Great venue for party photography in Chelmsford. This 19th century boutique country hotel looks out across Constable’s Countryside and the Dedham Vale. 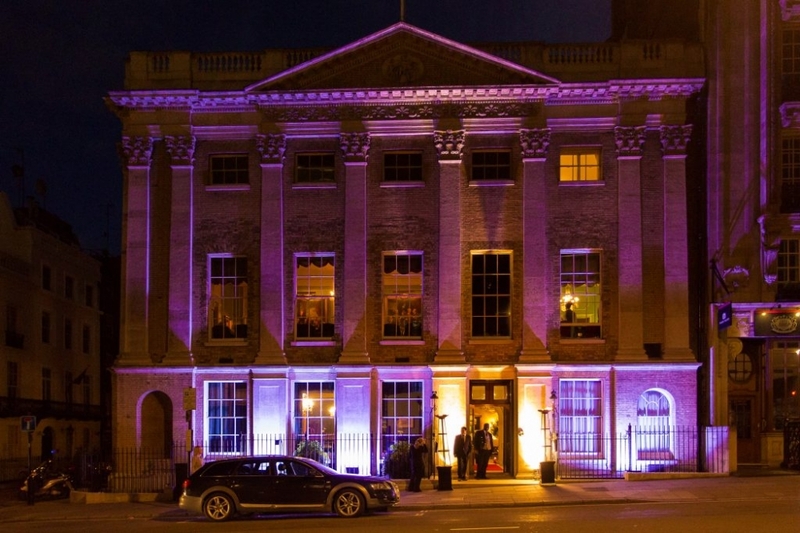 Maison Talbooth is beautifully located and is ideal when an intimate venue is desired. Highly recommended. Located in the heart of Belgravia, Mosimann’s Club is one of the most prestigious private dining clubs in the world. Built in 1830 as a Presbyterian church, later becoming a spiritualists’ meeting place, the final transformation of The Belfry was to create one of London’s most famous luncheon and dining clubs. A great venue for photography in Belgravia. Run by legendary chef Anton Mosimann and his two sons Philipp and Mark, members come from the world over to enjoy its exemplary cuisine, wines and bespoke service, set in the luxurious and intimate atmosphere of a stunningly-converted 19th century church in the heart of Belgravia. A truly stunning venue for a private party, it has been my pleasure to shoot here on many occasions. An iconic restaurant hidden within historic and stylish Mayfair, St James’s, synonymous with style and glamour, Quaglino’s, serves contemporary European food and legendary cocktails. Founded in 1929, Quaglino’s has been the favourite of Royalty and Hollywood legends alike for generations. The Mountbattens patronised Quaglino’s, Evelyn Waugh came for lunch, and the smart set crowded into the bar hoping for a table. When the Prince of Wales (later, briefly, Edward VIII) took a liking to the place, the fame of John Quaglino’s restaurant was assured. Judy Garland celebrated her final marriage here in 1969, and the Profumos put on a very public display of affection after being hit with the Christine Keeler scandal in 1961. It was also where Barbara Cartland found a pearl in her oyster, and where she forged a friendship with Quaglino, which led to her writing the foreword to his frankly brilliant 1935 book, The Complete Hostess. I have shot many parties here and it remains one of my favourite London restaurants, a great venue for party photography in Mayfair. The Worx is London’s leading contemporary Venue and Studio hire complex based in Parsons Green, Fulham. It is an incredibly flexible facility offering over 30,000 square feet of space on a campus of over half an acre. Also featuring a central courtyard with a decked area, The Worx is the ideal venue to host your party or event and a favourite of this Fulham photographer! I have shot parties there on a number of occasions and absolutely love it.